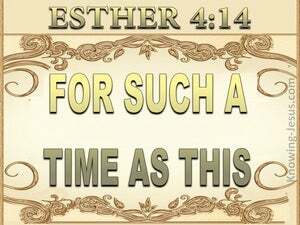 The book of Esther was written to offer Jewish exiles and those who had returned to the land of Israel with Ezra, great encouragement and the assurance that God is a covenant-keeping God, Who is faithful to His word and watches over His people, even when they disobey Him. 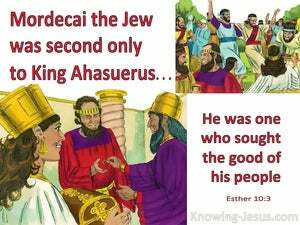 The book of Esther commands a unique perspective on Israel's history, taking a peep behind the scenes of the Persian monarchy and giving insight into a particular historical event that is not mentioned elsewhere in the Scriptures - but which gave rise the Jews feast of Purim. 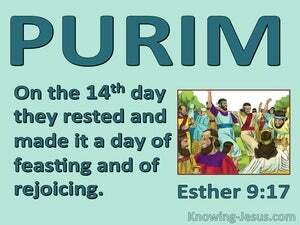 The Feast of Purim is a day of celebration for the nation of Israel, for it commemorates that joyful time, when Esther the beautiful queen of Persia, was raised up by the Lord for the salvation of her people - the Jewish nation. 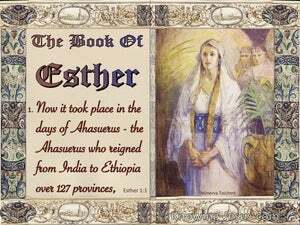 The book of Esther is an exciting story of a beautiful, young, Jewish girl, named Hadessah, who became queen Esther of Persia. 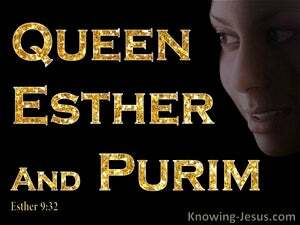 It was due to the command of Esther, that the feast of Purim was established - as written in the book.